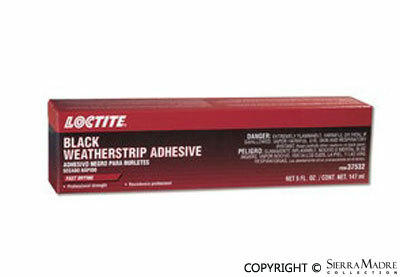 Loctite "Black" weatherstrip adhesive glue. 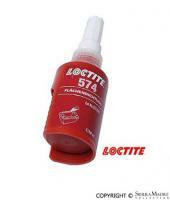 This is used by professionals when installing interior, weatherstrips etc. Easy to apply and use.